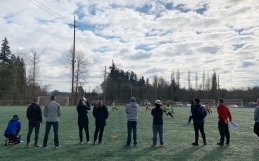 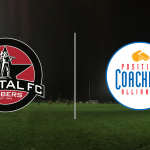 Capital Fútbol Club – Timbers Youth Camps are coming to Capital FC! 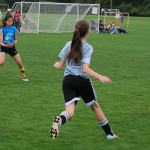 As a Timbers Alliance Club, Capital FC is proud to announce the coming of the Timbers Youth Camp this Summer. 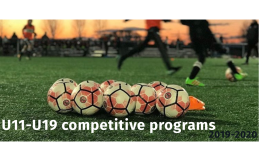 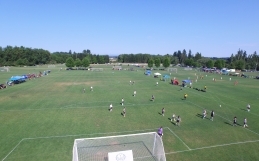 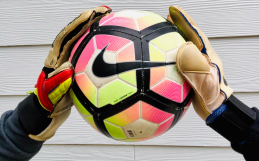 Come improve your skills, with curriculum prepared by the Timbers, and instruction from top coaches of ODP, RTC, colleges, Timbers Academy, and current college players.